Since the beginning of 2012, Revolver Revolver have been working in close collaboration with multi-award winning artist and sculptor Louise Plant producing her logo, book and website to showcase her body of work. Working with artists always proves a rewarding experience; and it has been a pleasure working with Louise throughout this project, right from the initial stages involving pencil and paper through to delivering the finished book and moving towards her website launch (due September 2012). 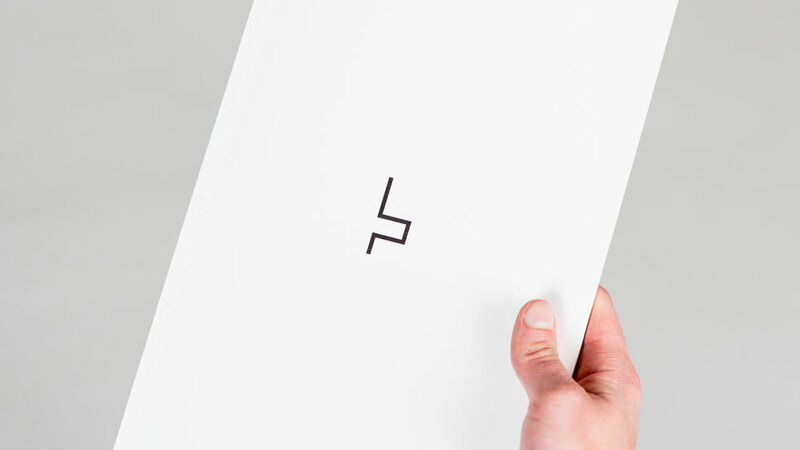 Louise is an Elected Associate of the Royal British Society of Sculptors and recipient of the prestigious Brian Mercer Award, and earlier this year we developed her identity design. Since then, we’ve been liaising with her to design a bespoke item that represents her body of work and generates interest for commissions and sales in the future. 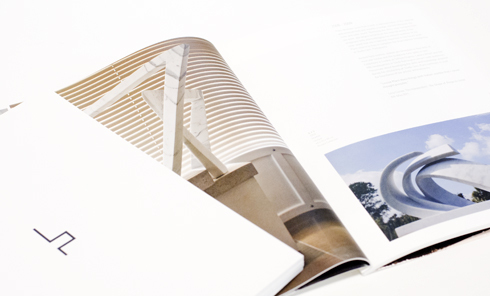 The result is a stunning 44-page book (the cover and internal pages are printed onto GF Smith Mohawk Superfine Eggshell), showcasing Plant’s work from 1996 onwards. We’ll be uploading teaser images of this project (and more) via our Twitter and Facebook pages in the coming months, so Follow Us and Friend Us to see what we’ve been up to.